The game takes place 3 years after God Eater Burst. A new pandemic caused by "Red Rain" has struck the Far East Branch. Members of Special Forces "Blood", an affiliate of Fenrir who reside in a mobile base, are sent to investigate. 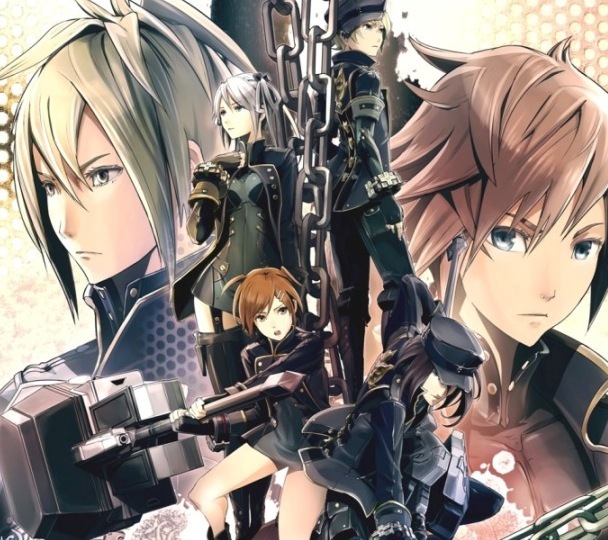 God Eater 2 is set to release sometime this year in Japan. Let us know what you think about God Eater 2 in the comment section below!